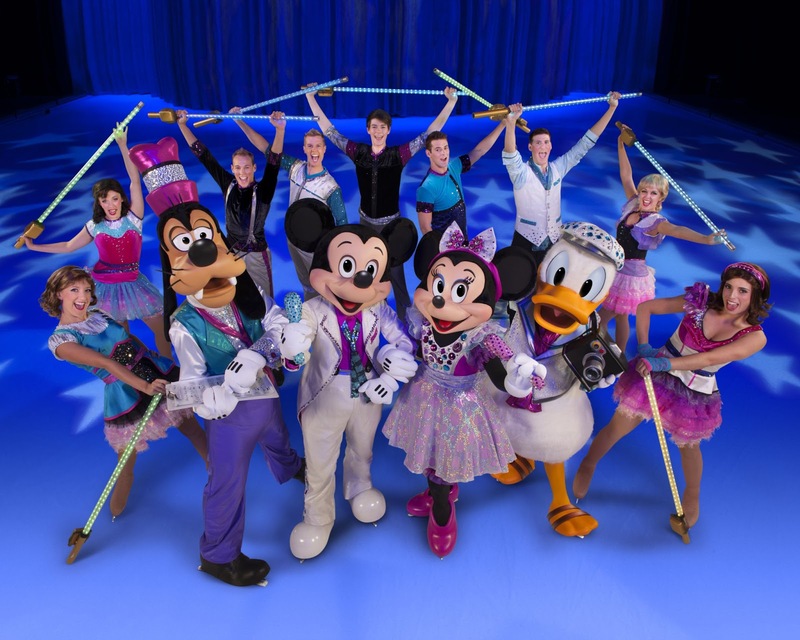 MamaBreak: Disney on Ice St. Louis GIVEAWAY! I was just talking to my sister-in-law about taking our kids! 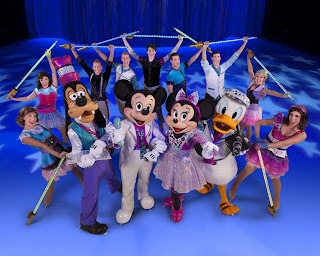 I have some friends who would love to take their daughters to this. I would love to win this for my sister and her kids who live in St. Louis! my son, and his family, who live in st louis, would love love love it if i won this for them! thank you for the chance! I'm really hoping to win for my friends in St. Louis!